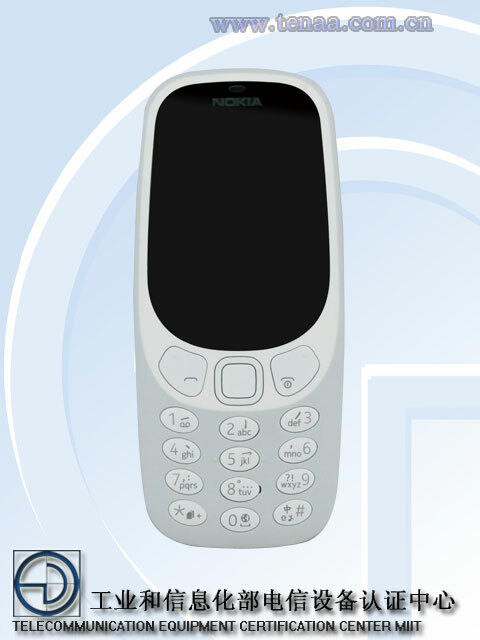 Nokia 3310 has just passed the certification over at Chinese telecommunication regulatory agency Tenaa and so announcing the phones imminent arrival to the Chinese market. The code name given to the phone is TA-1030, the same one that appeared in Russia few months ago. We saw that Nokia 3310 is coming to various stores across Europe and India, and China is another important market where this feature phone could achieve successful sales. The market can definitely handle the revamped iconic phone once more, and HMD is counting on it. Pictures show the 3310 in matte Gray colour version from all the angles which is great for recognizing the fake models that emerged in Malaysia and can probably be easily bought in China also. Video: Great retro review of Nokia NGage by @theMrMobile!